Howard Is the Urban Design and Planning Studio Director at AVRP Skyport Studios Has design experience in Asia, Hawaii, Southern California, and even the border region as well as a whole life filled of fixing cities. You can find him at howardblackson.com, where he has all sorts of goodies on the kind of multidimensional look at our spaces. 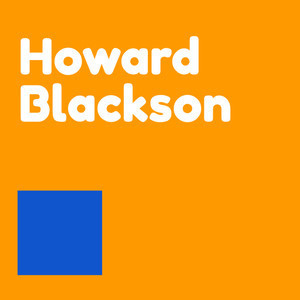 Howard is currently a lecturer at NewSchool of Architecture & Design and has taught at many many other schools.